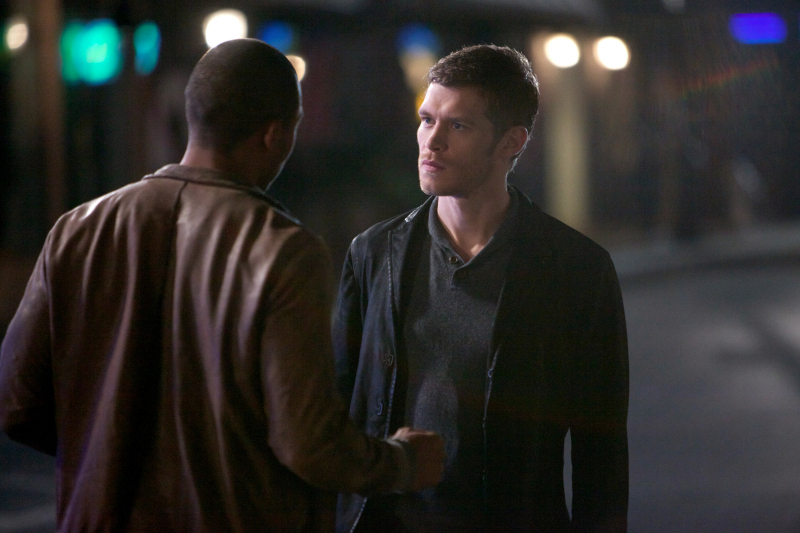 Last week’s The Originals episode was to die for! Literally, I thought someone was going to die because witches were going after Hayley, Davina’s lover boy had a great fall, Cami was going to explode, figuratively but still, from all her new info she had learned. Need a refresher? Click last week’s recap HERE! The honorable Elijah is awake and in the presence of Davina. 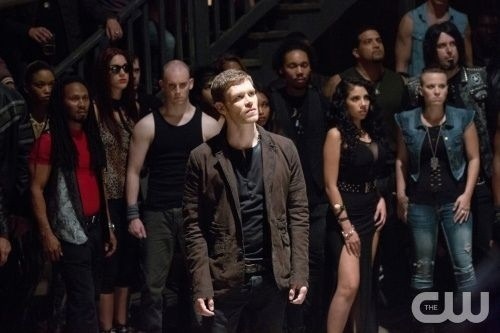 Which can be a good thing for The Originals. 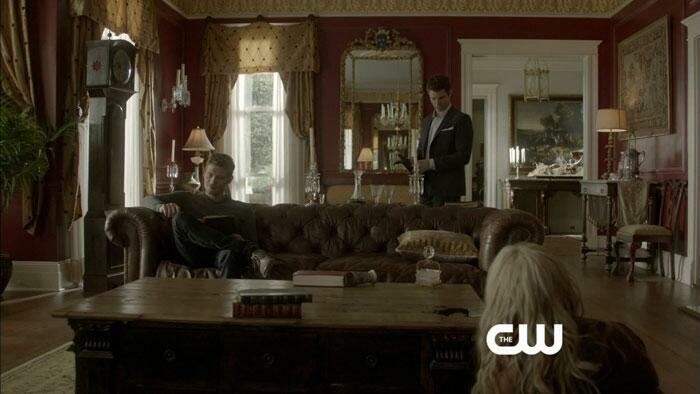 Klaus, Rebekah and witch Sophie gather at their estate to discuss the madness and almost killing of Hayley. Sworn to protect Hayley and the baby, Rebekah stands by her word to Elijah even when Sophie tries to go out into the bayou to retrieve the remains of slayed witches. I’m getting ahead of myself though. We find out some great news about this little thing called The Harvest which included a ritual where strength, good health and power were said to be given to the chosen witches. In reality it was just a quest to drain them of their power to have the other witches take as their own. Cover your eyes kiddos as it seems that Marcel and Sophie had a sexual history long ago that helped Marcel learn about The Harvest. This is just a flashback so no need to get all worked up. It does give us an insight on how Marcel got Davina. Meanwhile Elijah and Davina keep chit chatting away and we learn more about The Harvest and how Davina has to stay alive in order to prevent the ritual from completing. If Davina stays alive past the determined date, the witches will be punished and lose all their power. Davina, yearning to be a normal girl again, does not realize what this could mean. Davina tells Elijah the tale about the so-called Harvest about how no one fought or questioned the activities except Sophie. Treated like princess, Davina was enlightened and proud to be a chosen one until she realized that they were going to be killed. As the slaying began Davina was saved by the vampires, Marcel to be exact. Marcel only knew about the ritual because of Father Kieran who was informed by Sophie, more on that below! Heartbroken that not even her own mother was fighting for her, Davina found comfort in Marcel. 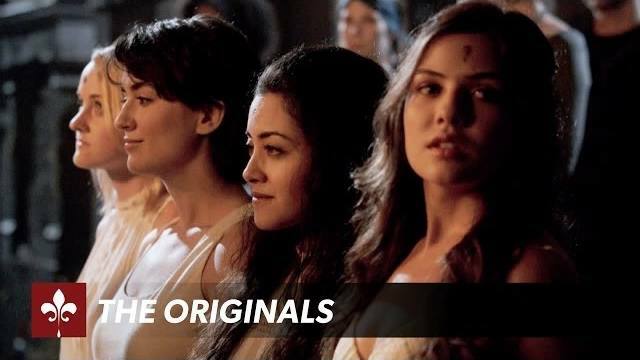 That night all the girls died and everyone’s power was transferred into Davina, the only survivor. Scared to die, she willingly went with Marcel, who saved her life. New discovery! Sophie long ago went to Father Kieran to inform him about The Harvest that the witches were planning. Angered that Sophie went to him to rat them out, one of the witches put a spell on the priest’s nephew who was an alter server. The young boy, driven mad by unknown circumstances goes crazy and performs a massacre at the temple. Sound familiar? Yes, this is the exact boy who happened to have a twin sister, who happens to be back in New Orleans to find out more about her brother’s death – Cami! Whoa baby! Well knowing that this magic is too much for Davina, Elijah offers her a deal. Safety, careful studying and learning of how to control her craft from Elijah’s mother’s spell books in exchange for him to be let go and his protection over her. Gosh darn it, doesn’t he just make you swoon? 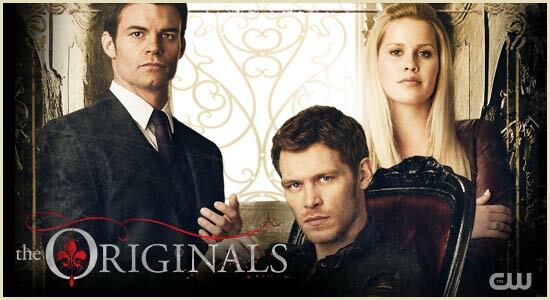 Meanwhile, Klaus and Rebekah were fooled by Marcel when they were trying to one-up him by distracting him from going to the bayou. 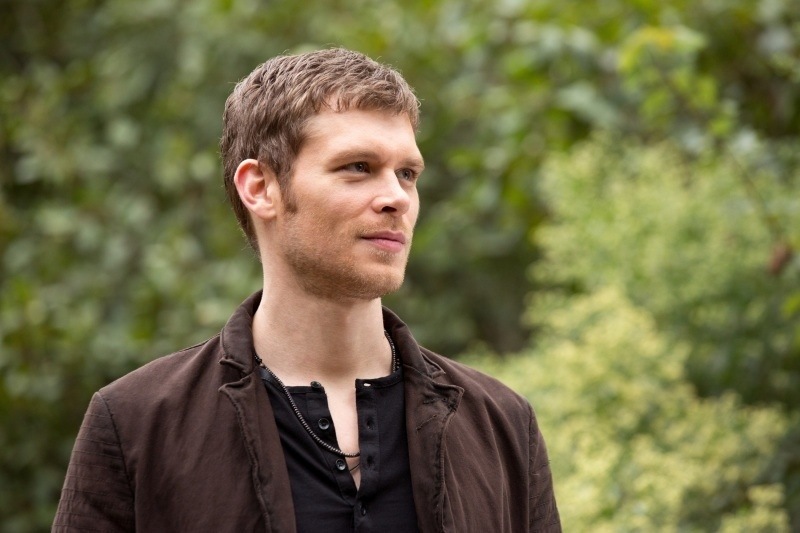 Marcel slips out and goes back to get Davina and move her to a new location because he’s afraid Klaus will take her. 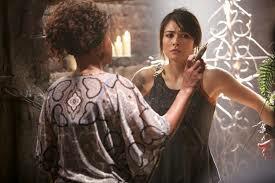 Upon departure, Davina goes into a somewhat trance and tells Marcel there is something dangerous out there and to take her back into the room she was in before fainting. 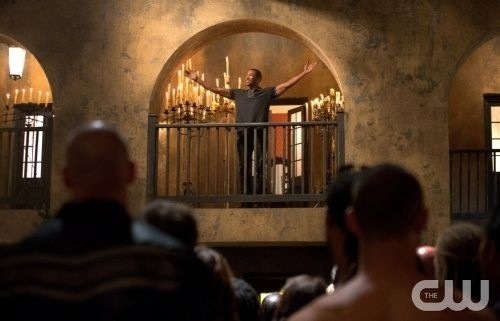 Marcel does not know that Davina has let Elijah free at this time. 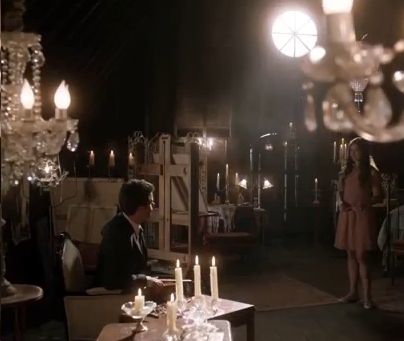 As she is returned back to the attic we see that an established truce has been made between Davina and Elijah. He reminds her that he honors his family above all and their protection, as she reminds him that revenge against the witches is all she wants. 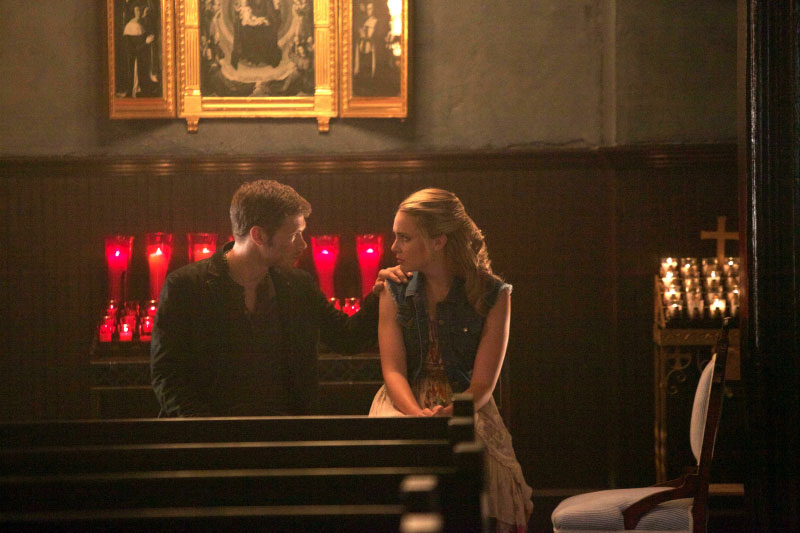 Hey side-note: did you know dear Cami is Father Kieran’s niece? Neither did Marcel, and now he’s forbidden to go after her. Funny how things are all connected to each other right? 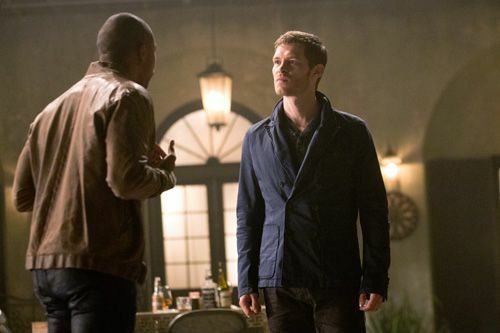 Towards the night’s end, Klaus and Marcel have a little go at it as talks of taking Davina come up, only to be interrupted by Elijah. 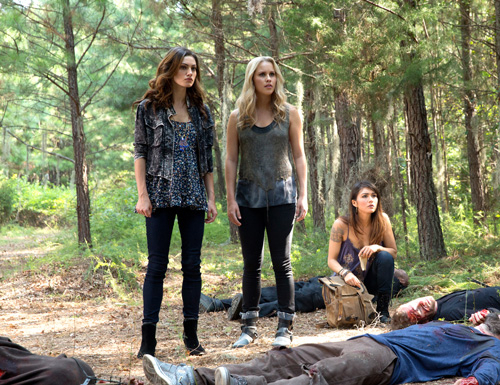 Rebekah and Hayley have a touching moment as Bekah reminds Hayles that she is part of her family now. And bust out your handkerchief because tears of joy came out as Elijah walks in the door! Rebekah’s love for her brother is truly expressed at this moment and the sparks between Elijah and Hayley are just making me giggle. Those two are gonna be in love I just know it! All’s come back to a great ending until, flashback into Sophie’s past where she discusses The Harvest and how to save the killed chosen witches. We find out that Davina does have to die in order for them to come back and be reborn…well isn’t this going to spice things up? Can’t wait for what’s to come next week! What are your thoughts on this week’s episode?